To complement the Oxfordshire School Games Sports Finals, Oxfordshire Sport and Physical Activity has launched 4 exciting 'Beyond Sport' Competitions, offering some fantastic prizes for the winners! We're looking for Secondary School Musicians to compose the Oxfordshire School Games Anthem 2016, Primary School Poets to write an Oxfordshire School Games Poem and budding photographers to capture an inspiring Oxfordshire School Games image! 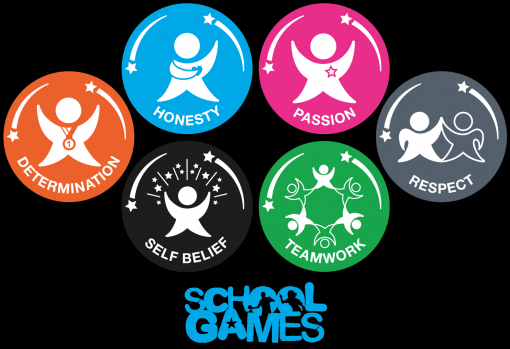 There's also the opportunity to create a 'Spirit of the Games' banner, based on one of the School Games Values. Full details, and entry deadlines are available on the attachments below.